Roland has announced a new product to be a part of the Roland Boutique series: the TR-08 Rhythm Composer. It is an amazing drum machine inspired by the most famous drum machine ever made: the Roland TR-808. Roland Boutique is a series of compact electronic instruments that recreates legendary analog ones. The result is a set of incredible machines which are perfect for both studio and stage. As we know, the TR-808 has been used by countless musicians and producers all over the world, such as New Order, Phil Collins, Beastie Boys, Public Enemy, Fatboy Slim, Marvin Gaye, just to name a few. 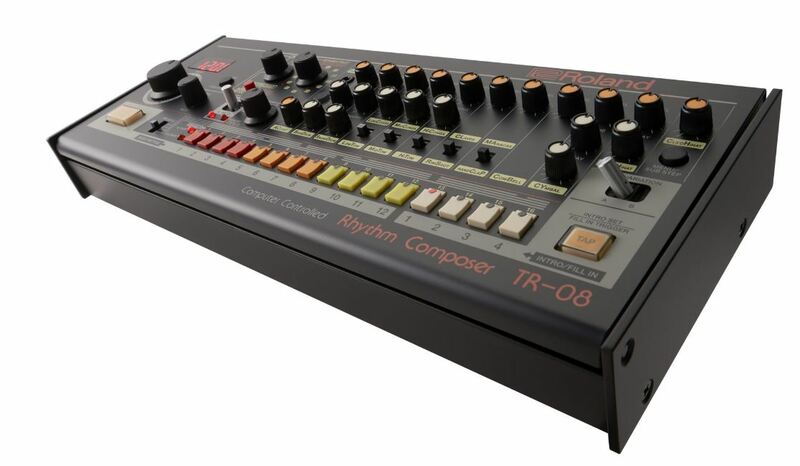 The TR-08 Rhythm Composer is designed to be a faithful replica of the TR-808. It has the built-in step-sequencer, with the famous red, orange, yellow and white buttons. Each track has its own set of controls, such as level, tone, tuning and decay. There are switches to alternate between low, mid and high toms and congas, as well as switching between claves/rim shot and maracas/hand clap. 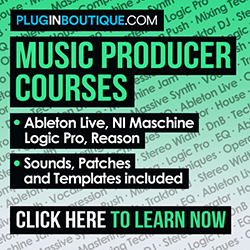 The step-sequencer allows the user to create patterns and rolls, and also control compression, gain, tune and pan individually. The back panel has the USB port, overall volume knob, phones and main outputs, mix input, and 5-pin Midi In/Out jacks. Each TR-08 track can be routed to an independent audio output through USB or Midi. – Include a DK-01 Boutique Dock for multiple-angle viewing.